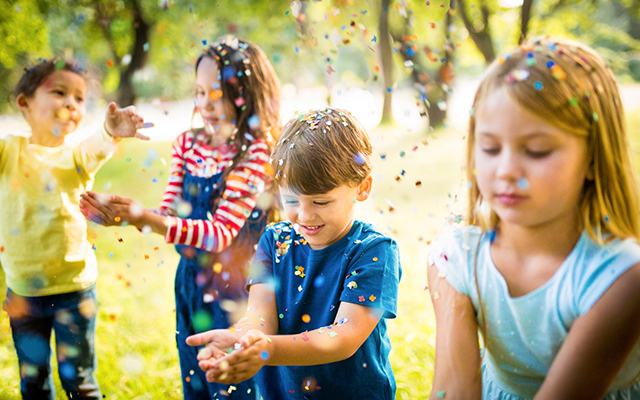 Playtime is incredibly important for children, as is learning; so what better way is there to keep kids entertained than to combine the two worlds with a bunch of engaging educational games? This month, Open Colleges’ Diploma of Early Childhood Education and Care student Saumya Fernando has put together a stockpile of games that will inspire, instruct, inform and interest little ones. Most things in life are all about the approach. As an early childhood educator for many years in Sri Lanka and Australia, I have experienced this with children in particular. If we want children to learn things but also have fun doing it, then it is all about putting our creative thinking caps on! The games below are inspired by the Montessori approach of education, and are designed to teach children fundamental lessons through play. 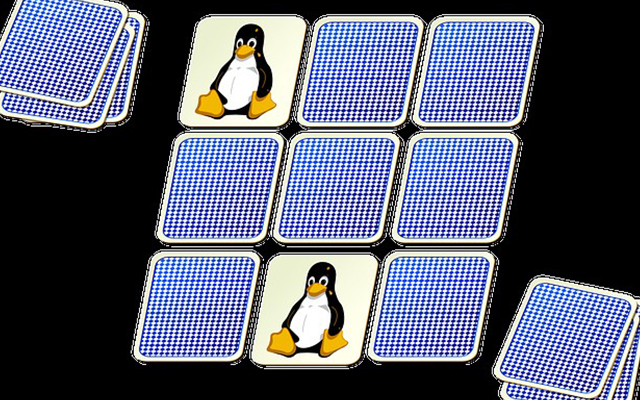 (Could be played in a group or individually). 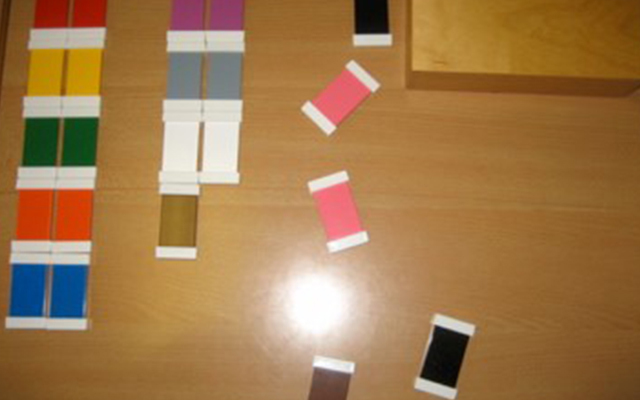 Materials: The Colour Tablets (Montessori material) or laminated squares of colours in pairs (primary, secondary and tertiary colours along with black and white). Approach: Lay the tablets/cards scattered on a mat and encourage children to pair them. The focus here is on children identifying the colours more than them knowing their names. After all the colours are paired, you can ask the children to find objects from the environment that match the colours on the mat. Encourage them to look for different objects. This will help them to think outside the box, explore their environment further and apply their knowledge to the world around them. 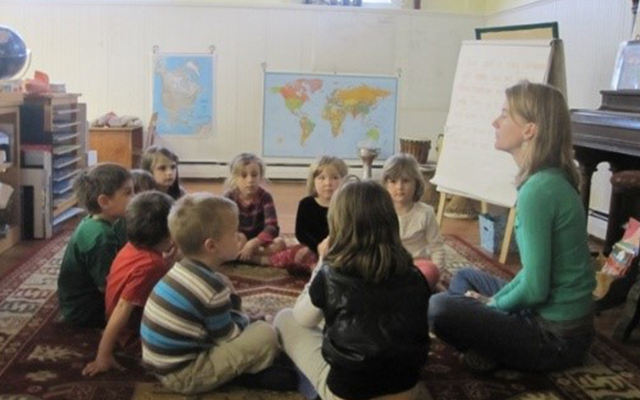 Approach: Sit with the children in a circle and place the bowl of slips in the middle of the circle. Place the bowl of counters further away from the children but still visible to the group. Encourage the children to pick a folded piece of paper and see what number they have but ask them not to show anyone because it is a secret. Once everyone has seen the number, send one child at a time to the bowl of counters to bring back the exact amount that was on their slip of paper. However, they need to leave the slip of paper on their spot hence the ‘memory’ game of numbers! Once they have all brought the counters, take turns to count with the children and see if the quantity matches with their slips. The best is when you will have one child who gets zero. This could go either way. Some may get upset that they could not get any counters because ‘zero means nothing’, or you might get a child who will pretend to go to the bowl of counters but will not bring anything back in order to trick the others. Either way, I’m sure you could think of a creative way to handle the situation! This game has many great outcomes. It helps children learn the concept of quantity and number while gradually taking them towards the abstract understanding of numbers. They learn how to retain a number in their memory and correspond it with a quantity as well as have lots of fun doing it. “I-spy with my little eye, something beginning with the sound…” Almost all souls are familiar with this childhood game. 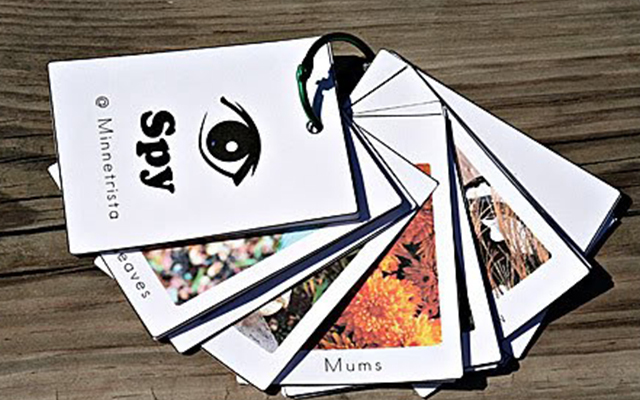 The I-spy game encourages children to pay attention to their environment and view it in a different light. Usually children love this game as it challenges their thinking skills. This could keep them entertained for hours. 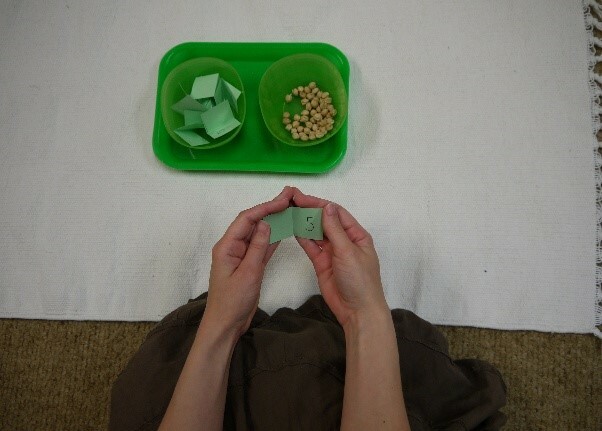 Memory games are great for children to remember patterns and sequences, as well as being highly challenging. Materials: Pairs of pictures of anything based on children’s current interest. Examples could include: animals, Christmas theme, Easter theme, superheroes, cartoon characters, etc. Be mindful not to have too many pairs as children will get frustrated if it is too difficult to accomplish. Approach: Scatter all the pictures on a mat ensuring the pairs are not together. Let children have a good look at the pictures and become familiar with them and their location on the mat. Turn the pictures over making sure to place them on the same spot. Ask one child to flip over a picture. Then let the same child flip over another picture trying to find the pair. If the child does not find the matching picture ask him to place the picture face down on the same spot. As the game continues, children will remember where the matching pictures are located on the mat. Trying to remember where the pairs are and matching them is the challenge of the game. The game can be repeated as many times until children get familiar with the rules of the game. No, it is not the game where one says, “The one that stays silent the longest is the winner”. This one is better because it still keeps children silent as well as fully entertained. Materials: a jug of water and a glass, a bell, a balloon, two pencils, some old newspaper, a plastic bag, a whistle, a stapler, a pencil sharpener. Keep the objects on a tray covered with a cloth. Approach: Ask children to sit in front of you with their eyes closed or facing away from you and the tray of objects. When the children are ready, explain to the children that this game requires them to use only their ears. Prepare them first by asking them to close their eyes and listen to the sounds in the environment. They will be able to pick up on sounds like vehicles, birds, voices, footsteps, etc. Next, tell them that while their eyes are closed you are going to make special sounds using something from the tray. They need to guess the sound like water pouring from a jug, two pencils tapping, sharpening a pencil, the sound of a stapler, crushing paper or a plastic bag, blowing a balloon, bursting a balloon, etc. In addition to the objects on the tray, you could also get creative by singing, clicking, clapping, stomping your feet, coughing, closing a door, dropping a pencil, etc. The purpose of this game is to make children conscious about the everyday sounds that fill their days. It is important that children hear these sounds and recognise them so that they are aware of their surroundings. Games are great ways to keep children entertained as well as support their social skills, appreciate their own abilities, work in a team, celebrate their achievements, face defeat bravely and accept victory with humility. The fact that the games above enhance children’s cognitive skills while providing challenges and entertainment is invaluable. Interested in early childhood education? A Diploma of Early Childhood Education and Care will teach you the fundamentals of childcare and education, and will give you the skills to manage staff who look after children. You will also learn how to create a safe working environment and how to promote inclusive policies and coordinate the workplace.